Manafort Judge Gives Jury Deliberation Instructions - Joe.My.God. U.S. District Judge T.S. 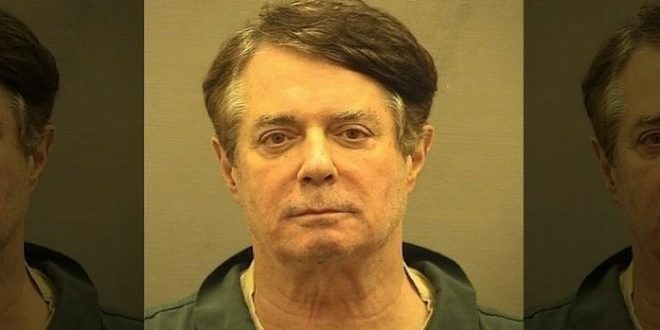 Ellis III is currently reading to jurors the instructions on the law they will have to consider as they decide whether Paul Manafort is guilty of the 18 charges he faces. This is the last step before the case will be given to jurors to begin their deliberations. The instructions are technical, but important. Ellis, for example, told jurors if a person was shown to have knowingly testified falsely, they “obviously have a right to distrust” that person. Late yesterday there was chatter that an unspecified issue with the jury might result in a mistrial. Apparently not.